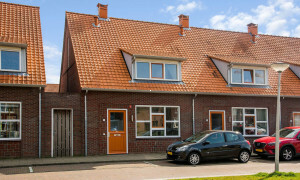 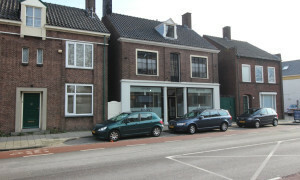 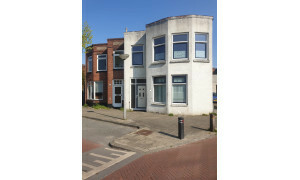 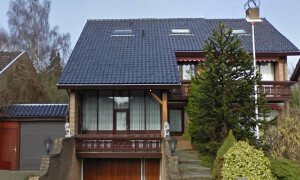 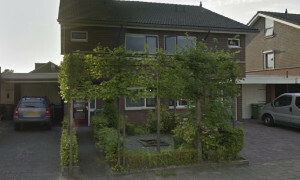 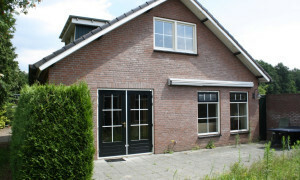 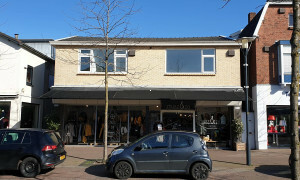 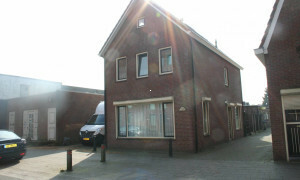 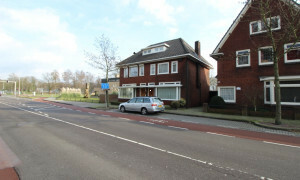 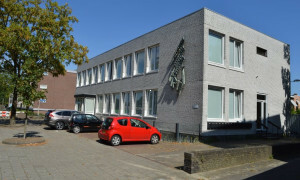 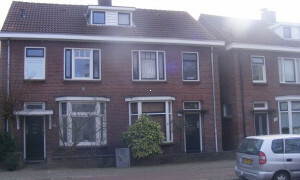 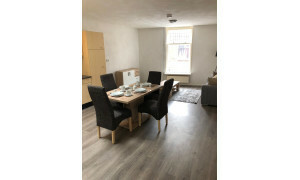 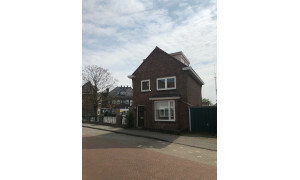 Comfortable upholstered Apartment for rent in Enschede with 1 bedroom and situated in the Binnensingelgebied district. 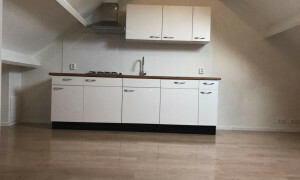 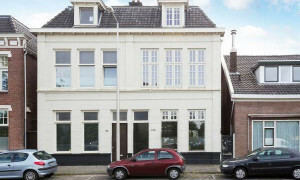 Spacious upholstered Apartment for rent in Enschede with 3 bedrooms and situated in the Hogeland - Velve district. 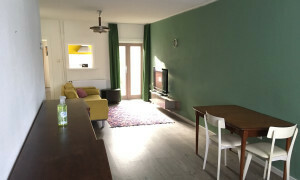 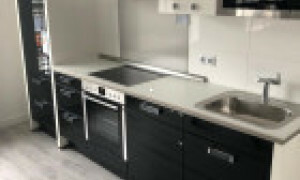 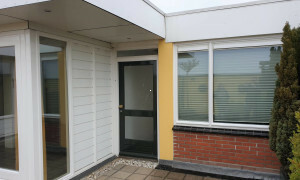 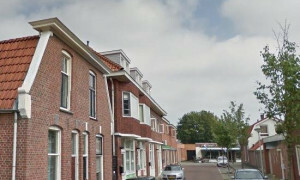 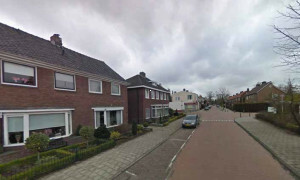 Nice upholstered Apartment for rent in Enschede with 1 bedroom and situated in the Glanerbrug en omgeving district. 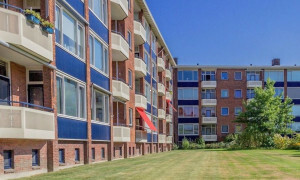 Beautiful upholstered Apartment with garden for rent in Enschede with 1 bedroom and situated in the Hogeland - Velve district.